Radio DJ ONE (Dance & Trance .:d-_-b:. ): Spring in trance with DJ Tim to the best radio online! Spring in trance with DJ Tim to the best radio online! 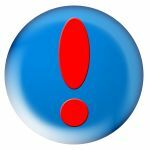 Spring in trance with DJ Tim exclusive at Radio DJ ONE (The Only France For You) to the best radio online! From date 13.03.2017 to 19.03.2017 on the big show Special Guest you listen spring in trance with DJ Tim exclusive at Radio DJ ONE (The Only Trance For You) to the best radio online! 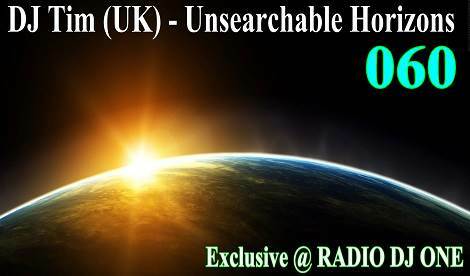 Here in this big show from Radio DJ ONE (The Only Trance For You), DJ Tim release for you in everyweek a new episode, now is Unsearchable Horizons 060. 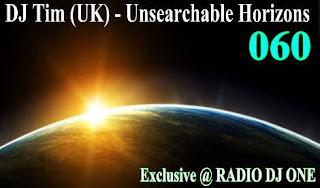 Everyday at the same hours 22:00 CET and replay after 12 hours for America Time Zone on 10:00 CET you can listen the show radio Unsearchable Horizons with DJ Tim from UK, only at Radio DJ ONE (The Only Trance For You) to the best radio online! Join us! for listening the best sound in trance, listen new jingles in trance with DJ Tim exclusive at Radio DJ ONE (The Only Trance For You) to the best radio online!